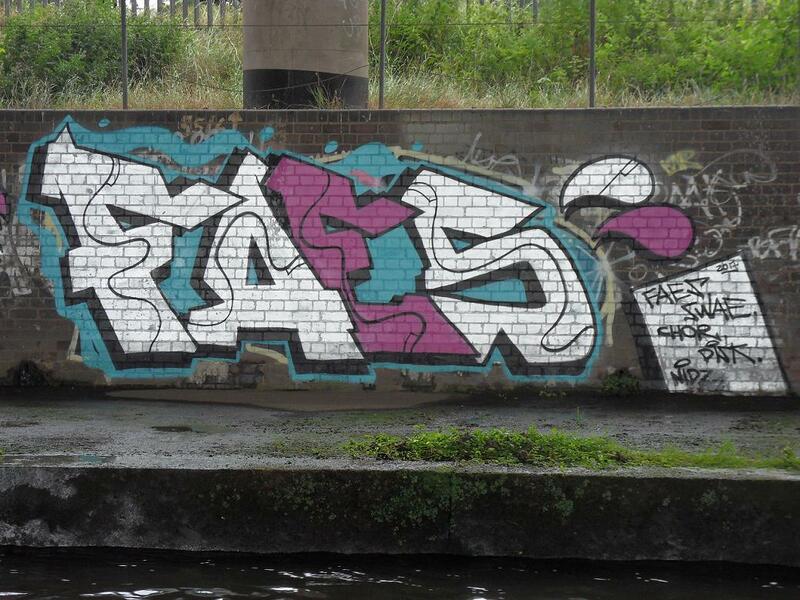 Another nice piece from FAES. FAES artwork has been featured on this blog several times (see more here), and the work is usually done in a fairly simple to read, straight writing style, but always nicely done. This one is nice, great colourway. A mostly chrome but with some nice colours added into the mix.